Start with just one chord, just one word, just one note. Set yourself really tight constraints when you start writing to spark something unique and avoid the dreaded blank page syndrome. 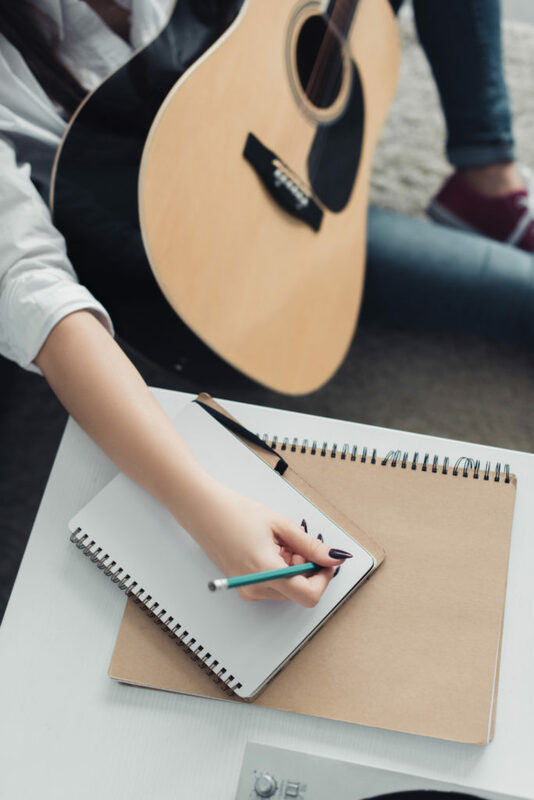 In this weeks nugget of songwriting inspiration I talk about really constraining yourself in the songwriting process to make it easier to get started. If you enjoy this podcast, please consider subscribing, share it with your friends and leave a review. Enter your name and email address and get TWO songs for FREE! ©2019 One Bad Day slf.